Sad to report that frosts have continued to damage the vineyards of France (and elsewhere) since I first reported on them 10 days ago. Virtually every night in regions such as the Loire and Chablis vignerons have lit fires, used helicopters to circulate the air, sprayed the buds with water to keep them at 0º rather than the colder air temperatures. For all that, nature will prevail and damage to the vineyards has mounted with vignerons facing wipeout in some of their vineyards and heavy losses in others. Sadly the Languedoc has not been immune. 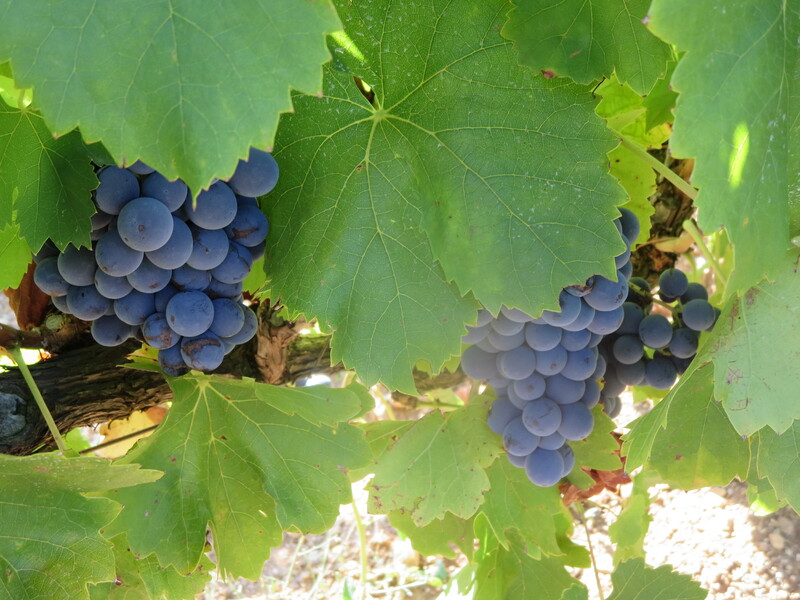 I have heard reports of damage in Aspiran, Caux and elsewhere including to friends’ vines. I can only sympathise as they face a significant loss of income and wine. 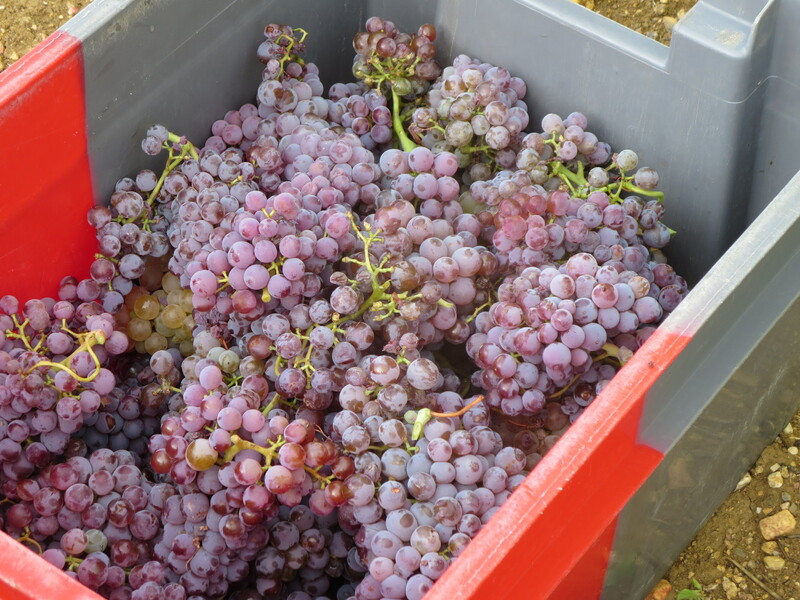 It is suggested that the Hérault will lose 20% of its production this year. Midi Libre included this map showing the affected areas. Jeff has had a few vines touched but, happily, there are no real losses. 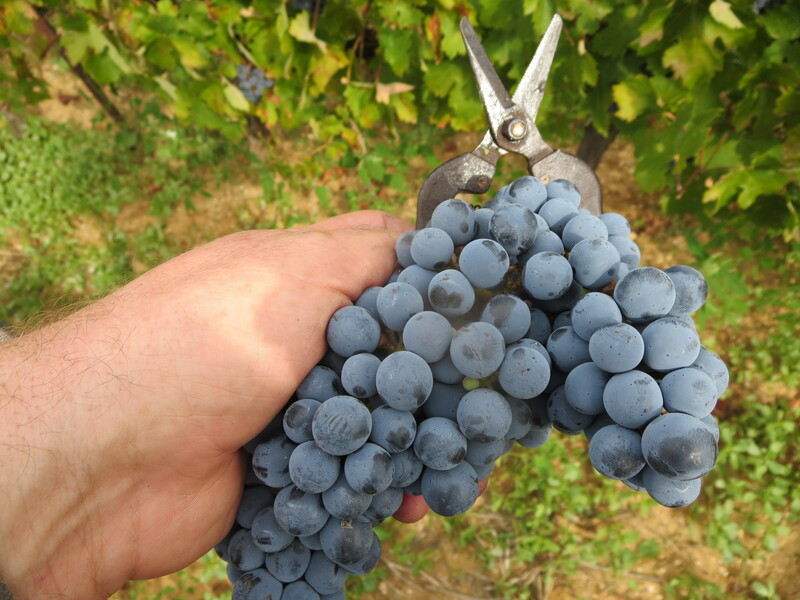 Areas such as Fronton and Gaillac in the South West, Bugey to the east of Burgundy and in the foothills of the Alps have seen even greater losses and these are regions where viticulteurs struggle to make a living in good years. Bordeaux has been affected too in recent nights and whilst the big chateaux have been employing the helicopters and braziers smaller vignerons have had to cope as best they could. I was rather annoyed to see one very well known wine writer’s response to this news being to express concern about prices rather than the welfare of the vignerons. The early spring which promoted bud growth has made this cold spell especially damaging and disastrous. Spring frosts are not unusual, tradition dictates that they are a risk until the Saints De Glaces, this year from May 11 to 13. It was the warm weather of early April which made the vines vulnerable. Climate change? A precocious year? Whatever, the suffering is all too real. Categories: Vignerons, Vines | Tags: frost, frost damage | Permalink. There is only one choice which makes sense, only one piece of campaigning which has kept its promise since the start of the year. So, vote Coutelou, open that bottle and register your support for someone who always delivers on his promise. The last “vigneron de gauche*” who is always right! Sad to hear reports of widespread frost damage to vines all over France and Italy on Tuesday and Wednesday nights. Temperatures plummeted to -6ºC in Chablis and the Jura for example. And at a time when vines have begun to bud and the leaves unfurl. 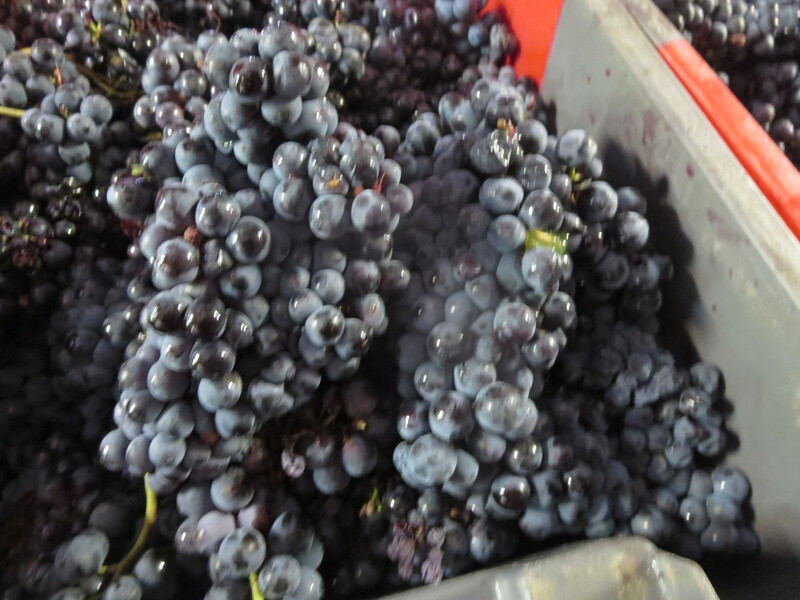 The result, of course, is damage to these buds which will not produce grapes this year. 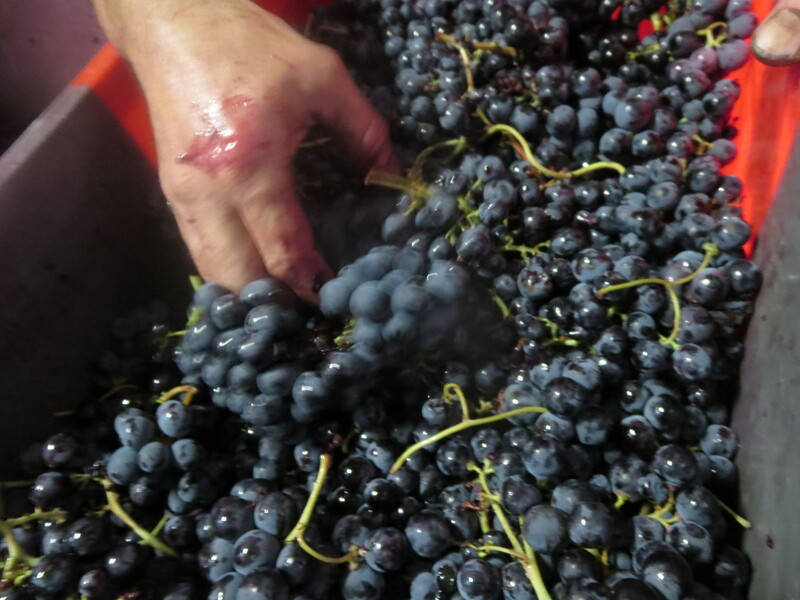 No grapes means no money for the winemaker. And in some regions this is two years on a row. I was in the Loire at this time last year and saw the damage it can do for myself, some vignerons losing whole vineyards. Two weapons have been deployed by some vignerons. Firstly, impressive photos from Burgundy and Chablis where, perhaps more wealthy, vignerons used fires amongst the vines to try to keep temperatures higher. The other tactic, more counter intuitive, is too spray the vines with water so that the buds and leaves are immediately covered in ice and this protects them from further damage. 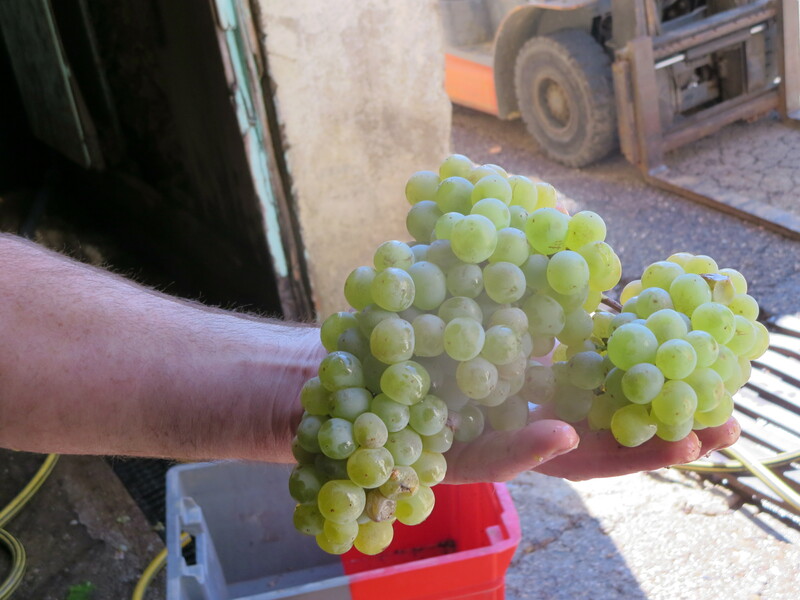 Large scale producers such as Roederer in Champagne are reporting losses of 10-20% of their vines for the year. 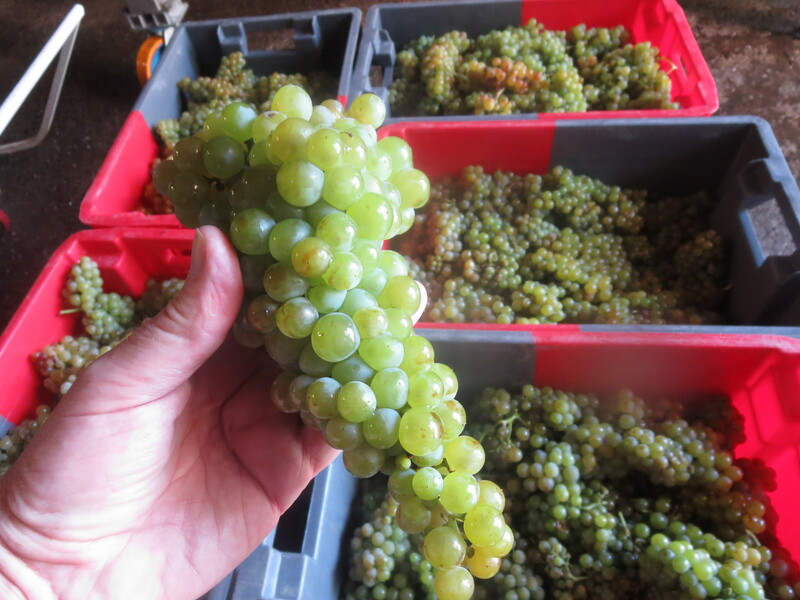 Some smaller scale winemakers will have lost proportionally much more. I can only sympathise. Let’s hope things turn better for them soon. 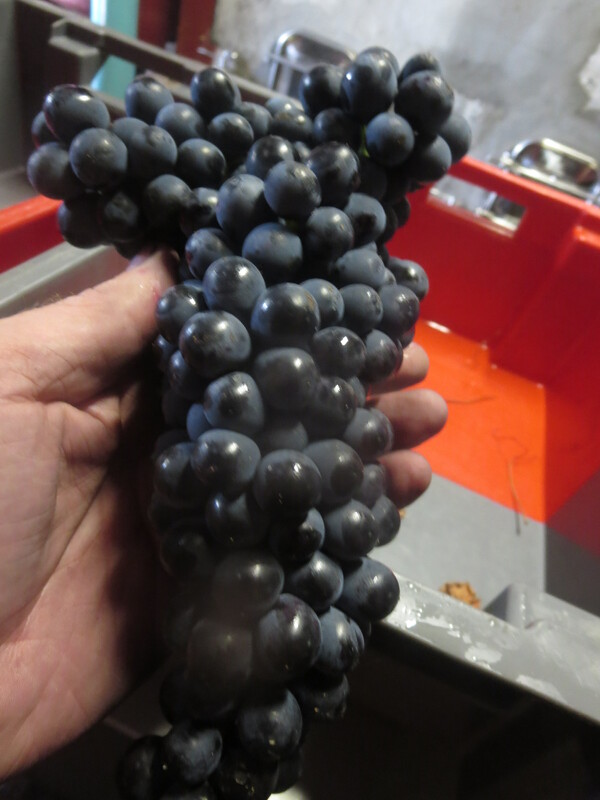 I have seen some photos of the Languedoc being hit too. It appears that hail also struck some areas last night too. The frost risk will last until Saturday. Categories: Vignerons, Vines, Wines | Tags: Chablis, frost, frost damage, Gel, Jura | Permalink.